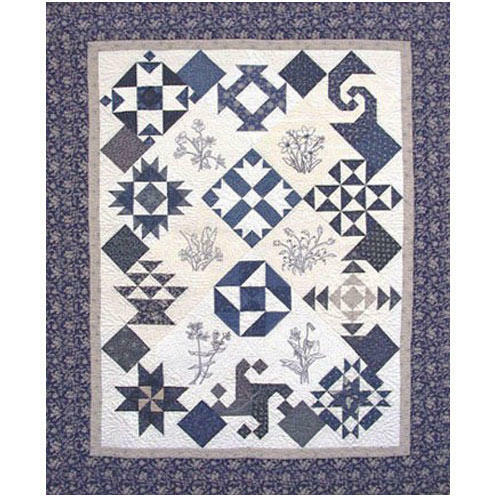 For those who love embroidery and piecing, this 53 ½ " X 64" indigo and white quilt will entice you. 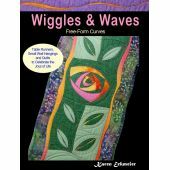 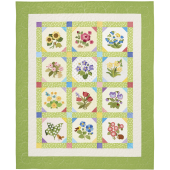 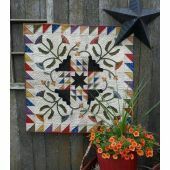 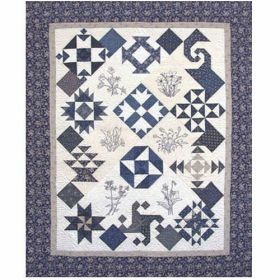 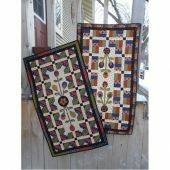 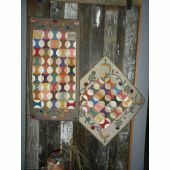 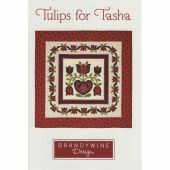 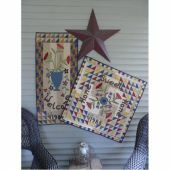 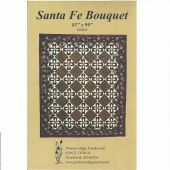 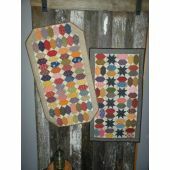 The 12 beginner/intermediate pieced sampler blocks and 6 one-color wildflower embroidery blocks set on point with an interesting setting make this throw size quilt appealing to many. 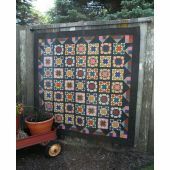 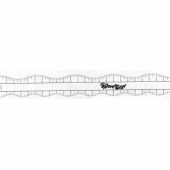 This pattern would be perfect for "Block of the Month" or Saturday Clubhouse program.